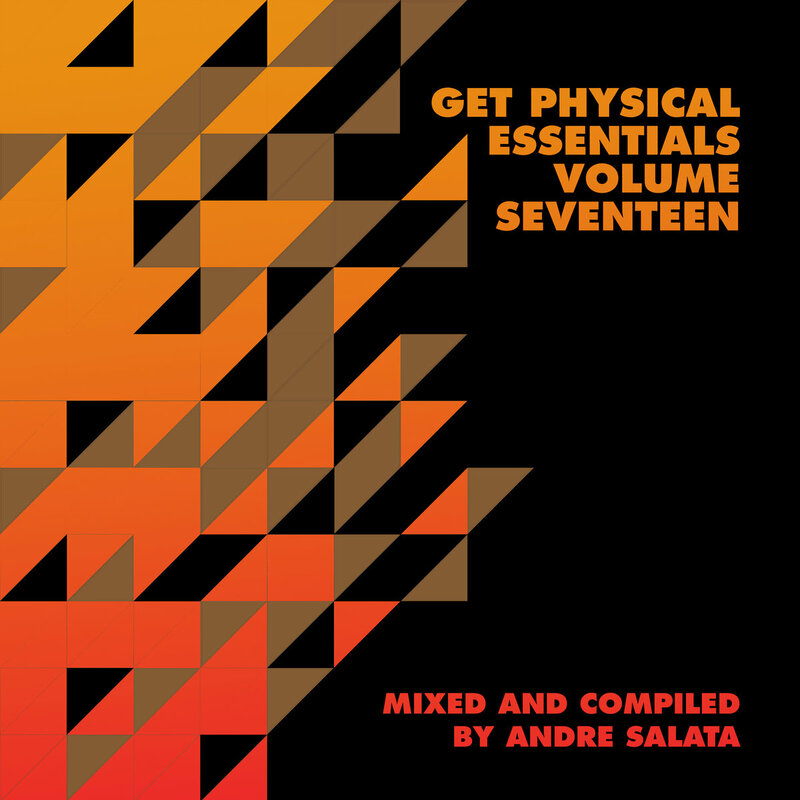 Brazlian artist Andre Salata steps up for the 17th volume of the Get Physical Essentials compilation, giving their input on the most influential tracks from the labels history. Their Essentials showcases dusted-off early works worth reliving. 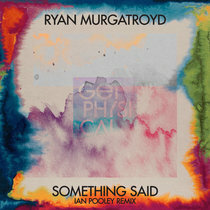 We highly recommend giving it a listen, grab the continuous mix for best results!